Is Your Home Party-Ready For the Big Game? | Bringing together stories, rooms, life. Is Your Home Party-Ready For the Big Game? The biggest football game of the year is right around the corner! Sure, you invited all your friends and family, got the drinks chilled, and the big screen TV moved into position. 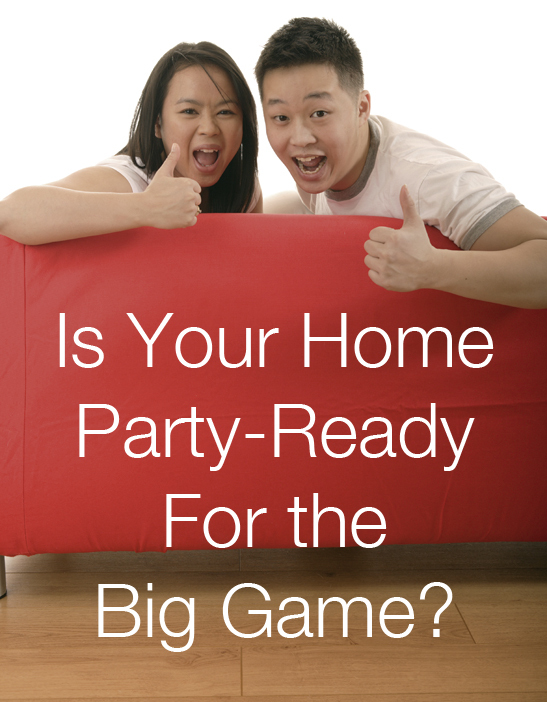 But here are 3 areas you may want to focus on to ensure a fun, memorable, and stressless super game-day party. TV is ready but don’t forget to have a place to sit and relax. Always have ample seating for your guests so they feel welcomed and want to stay. Reposition your sofa or sectional if needed to offer comfortable seating for the duration of the game. Move all your extra chairs (including barstools, dining chairs, office chairs, and even beach chairs) close to the TV so everyone can feel a part of the celebration. Even ottomans and bean bags can offer additional seating when you need it. Ottoman makes a great coffee table or a spare place to sit. Make use of all the additional seating in your house by moving extra chairs, barstools, office chairs, and ottoman closer to the TV. Although the game is at 1:30, your guests will most likely not arrive at the same time. It’s a casual, social event, so don’t serve high maintenance foods that demand a lot of fuss. Instead, opt for fun, bite-size finger food that’s family-friendly and satisfying. In Hawaii, a potluck is usually the norm so make sure you have lots of table space to host your guests’ pupus and desserts. Even if the teams have opted to wear black and white this year, you can still decorate in the teams’ traditional colors: orange and dark blue for the Denver Broncos and black and medium blue for the Carolina Panthers. Go all out with pennants and football-shaped desserts. 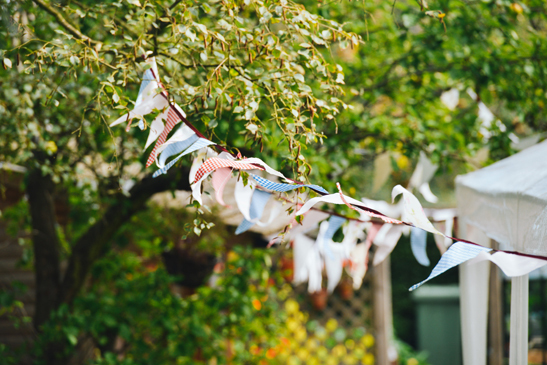 How do you make your home party-ready? This entry was posted on February 3, 2016 by Terri Dux in Advice, Decorating, Event, Furniture and tagged additional seating, barstools, decorations, family, food, football, ottoman, party, party-ready, Super Bowl, team spirit.